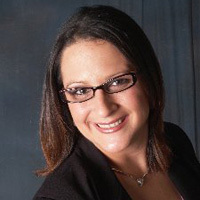 Dana Varricchio is dedicated to providing each of Artisan Mortgage clients the highest level of customer service in the industry. Contact Dana today at 1-800-499-0141 to discuss your situation. Artisan Mortgage prides itself on the relationships it has built with premier national lending sources, appraisers, and title companies. Our solid reputation with these companies benefits our customers via competitive pricing, flexible products, credit exceptions, volume discounts, and quick turn around on approvals. Many companies are great at bringing your business in the front door but only the best can deliver on their promises!